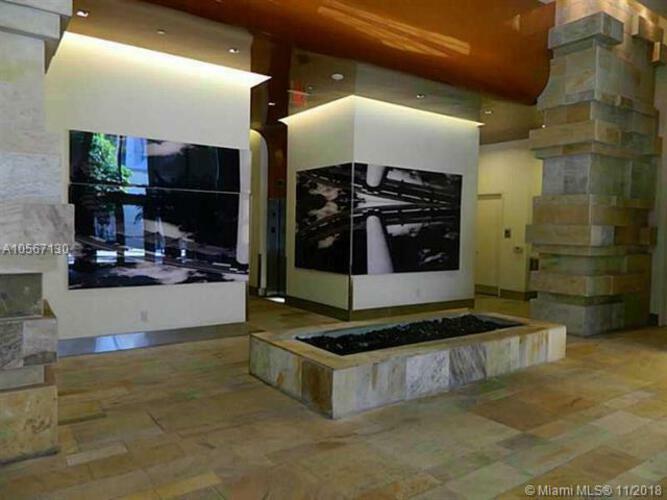 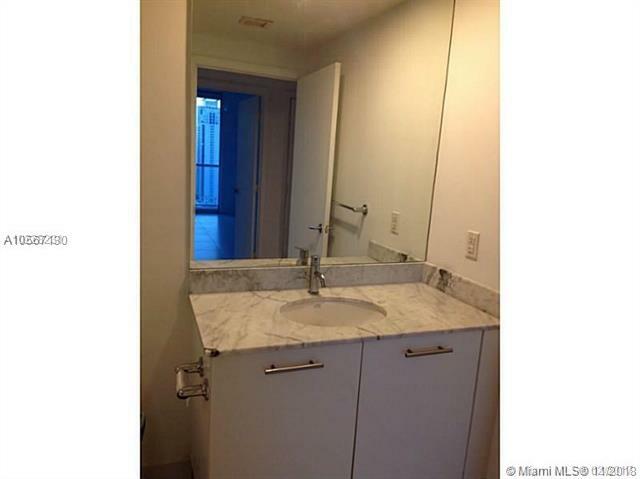 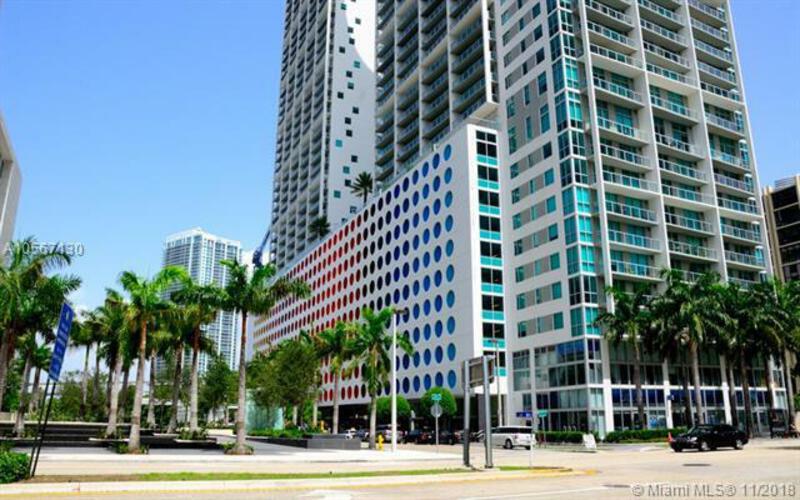 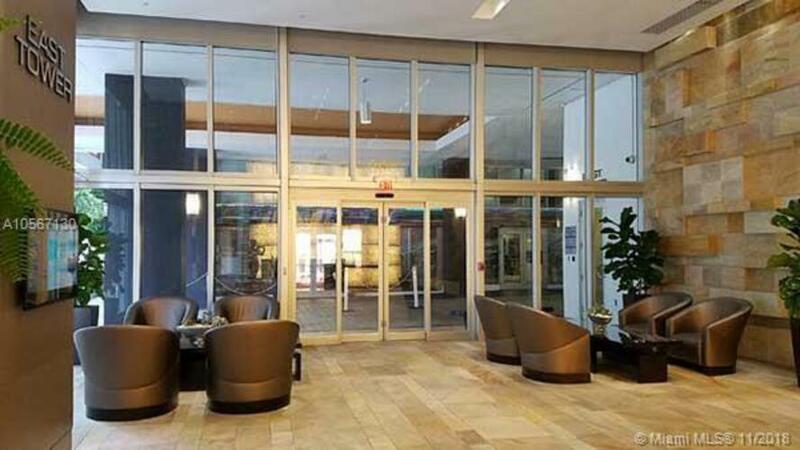 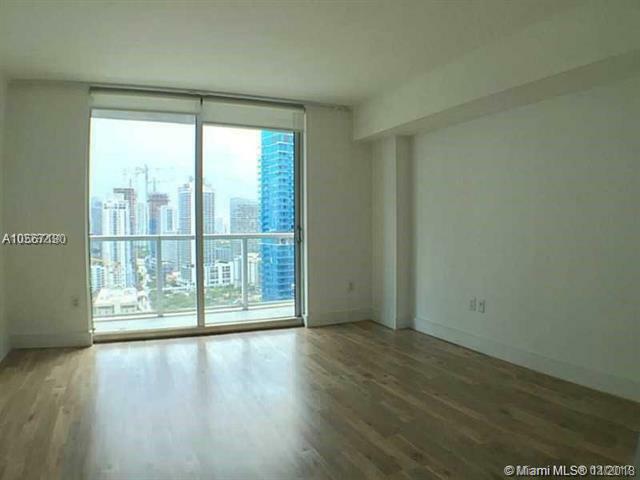 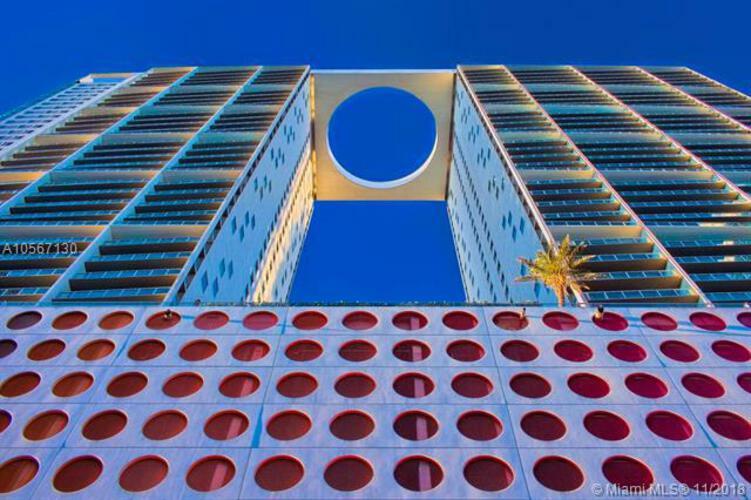 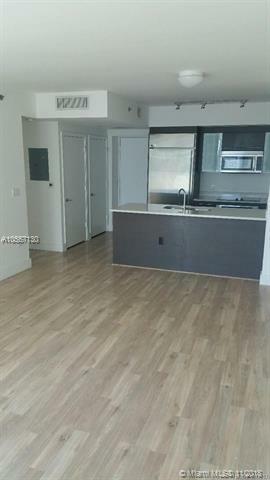 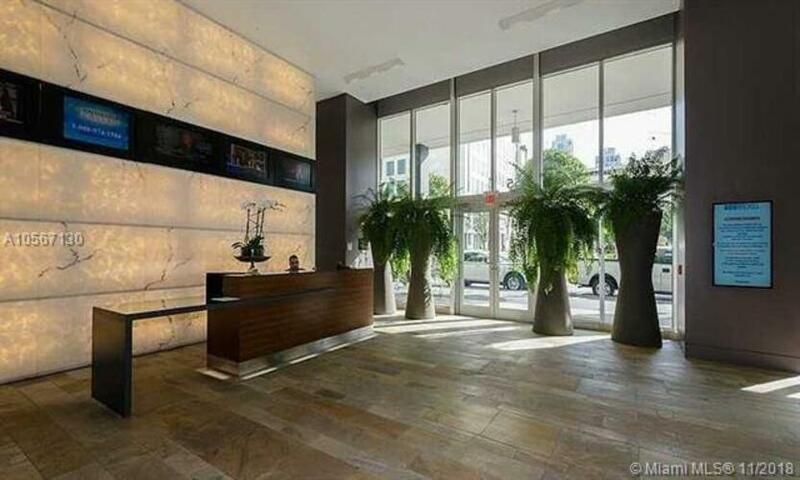 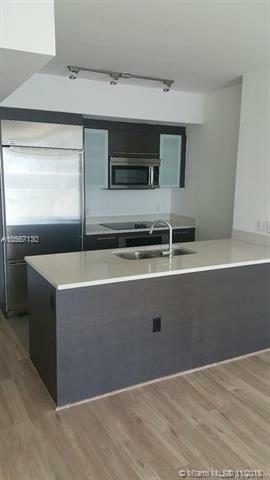 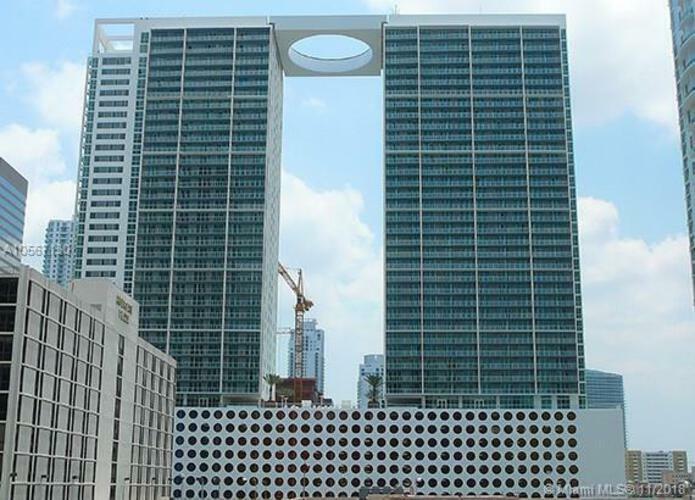 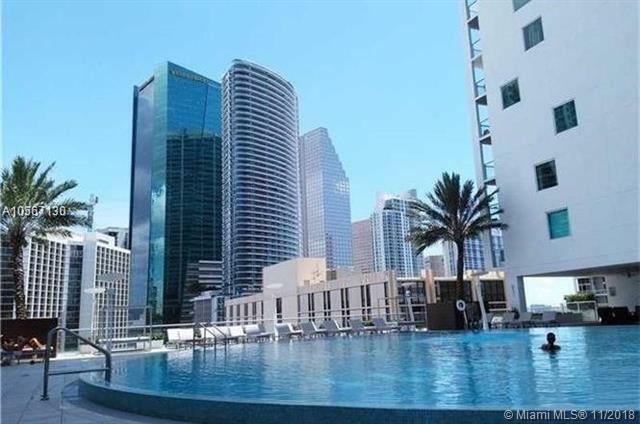 Enjoy the Brickell lifestyle from this immaculate one bedroom/one bathroom at 500 Brickell West. 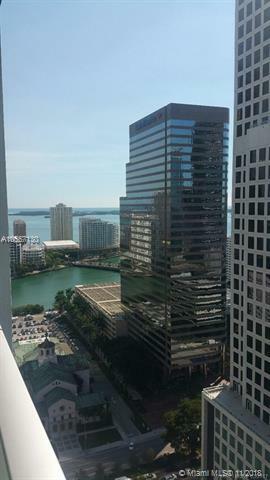 Great city and water views from the balcony. Wood floors, SS appliances. Walking distance to the best shopping and restaurants. 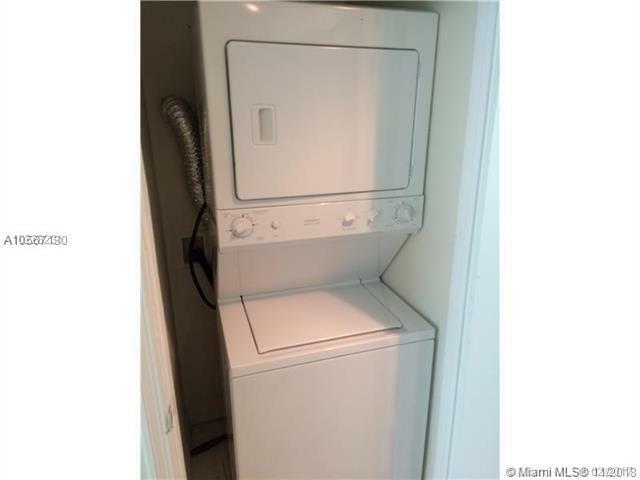 5-star amenities. A must see!